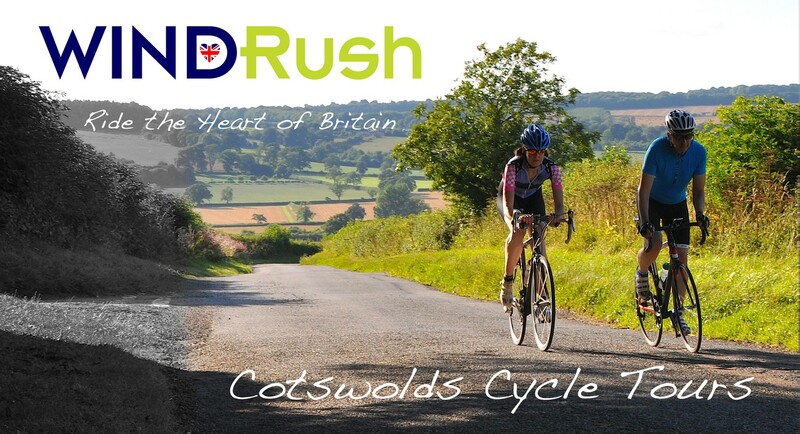 Welcome to Windrush – 2019′s best Cotswold Cycling Tours – now with e-bikes! 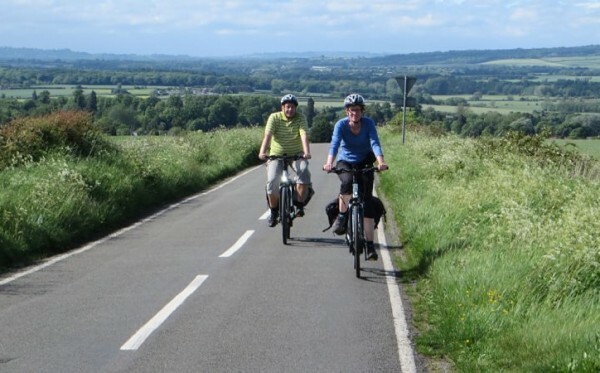 Our 2019 bespoke cycling holidays and short breaks in England’s beautiful Cotswold Hills are prefect for mixed ability groups as we now offer hybrid, road and top quality electric bikes – you choose a mix of bikes perfect for your vacation so that everyone can enjoy the ride. Using our intimate knowledge of the area, based on over 30 years cycling here, and our strong local connections, we tailor everything about your cycling vacation so that it’s just right for you. And we’ve got bikes to suit every need from Trek Emonda road bikes, fantastic aluminium hybrids and powerful electric bikes, that shrink the hills down to size. For the 2019 season we are adding more of our powerful “Wisper Torque” electric bikes with “step thru” frames and a twist throttle start to make mounting and dismounting even simpler. Based in Kingham, in the heart of some of Britain’s best cycling country, we plan our routes on a Garmin GPS so navigation’s easy and take you through the Cotswold’s stunning countryside along hidden lanes and by-ways away from busy main roads so that you can experience the scenery in peace and enjoy the ride. 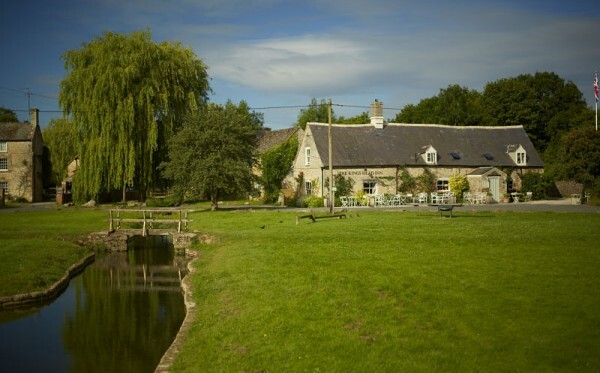 And for the 2019 season we’ve added great value mid-week Garmin-guided e-bike holidays based at the award winning King’s Head hotel, Bledington (National winner of Britain’s Best Pub for 2018). Great value mid-week cycling and e-bike holidays!